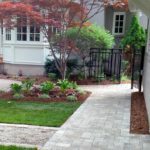 As avid environmentalists and naturalists, the clients already had a solid appreciation for their landscape. They valued their property as a source of enjoyment, privacy and constantly evolving beauty. 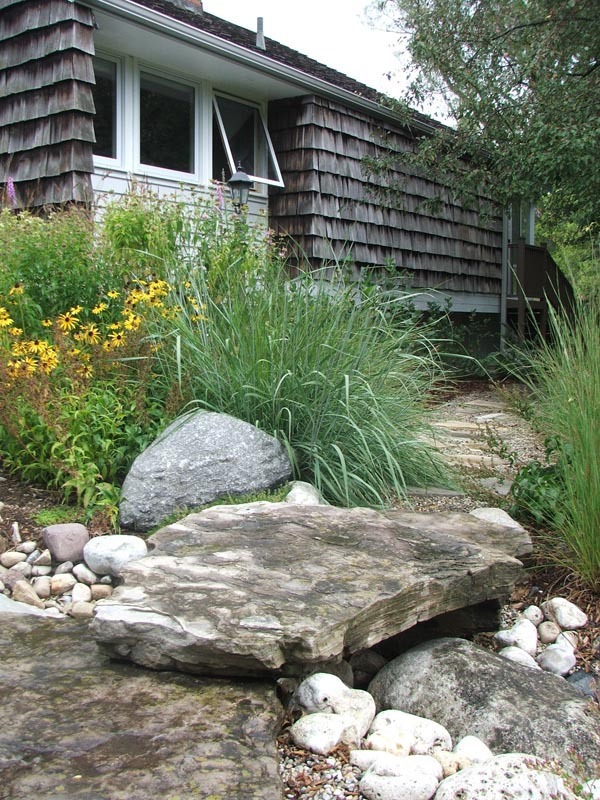 They called on Quiet Nature to refine their space and enhance the work they had started. 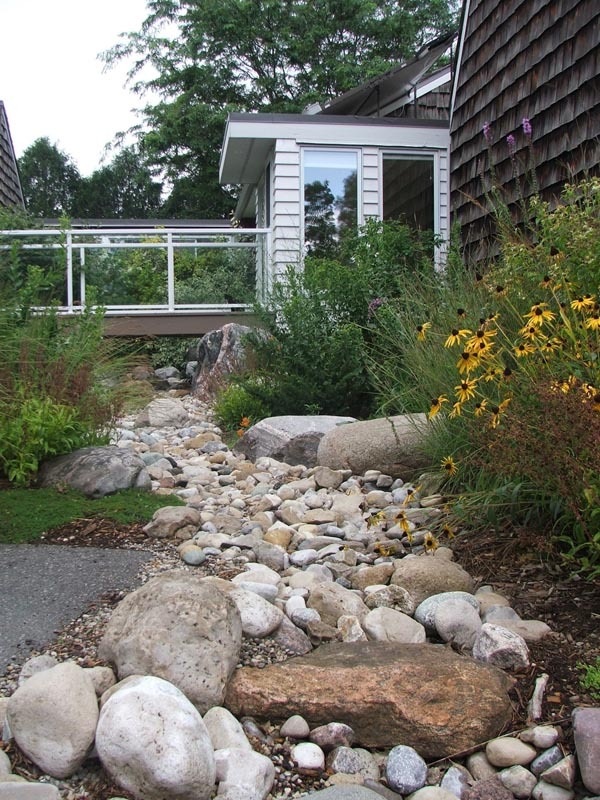 Quiet Nature provided landscape design and a plan for improving the natural beauty of the property. An astounding variety of birds, bees, and butterflies has already found their way to the property but the native plantings by Quiet Nature became a catalyst for increased biodiversity on the site. Today the property is teeming with flora and fauna and brings joy and satisfaction to it’s owners. 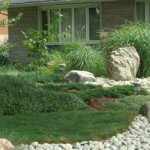 A side benefit of the project was the reduction of lawn maintenance. Previously a crew of four people with power tools required an hour to complete the work. Now one person can complete the task with a reel mower in half the time.